The thank you note seems to almost be forgotten in this age of technology, however we think that it is still something to be valued. This is why we want you to encourage kids to write thank you notes. Teaching them to be thankful and grateful for things they are given will always be beneficial to them. Writing a special thank you note in response to a favorite gift received, or for someone doing something generous, will really go a long way and will be much appreciated. Thanksgiving is generally a time for fun and family! Whether it be, meal preparations, board games, putting together a puzzle as a family, or a good old-fashioned family football game, many families likely have longstanding traditions that take place during this holiday. 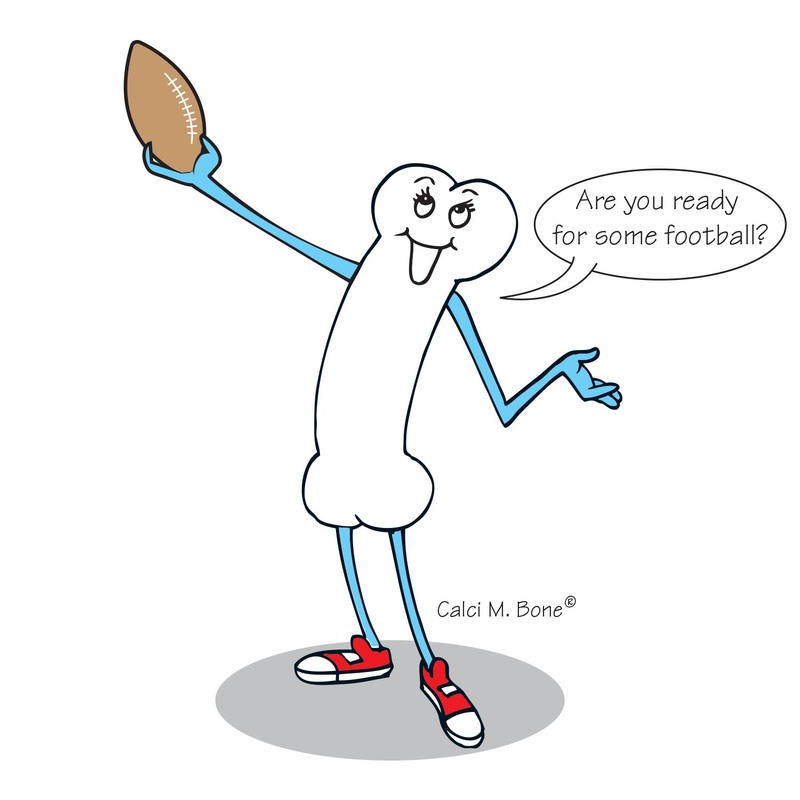 Calci M. Bone talks about a potential disappointment when the weather doesn’t want to cooperate for the family to participate in a game of football. We’re here to say, don’t let a little bad weather get in the way of your family fun on Thanksgiving! Find an alternative activity or why not go play in the rain? It is always important for kids to make sure they are taking good care of their teeth. However, we thought that with Halloween coming up at the end of the month, kids could use an extra reminder to focus on dental hygiene. The OrganWise Guys know that with Halloween also comes candy and sugar. We promote healthy eating, but advocate for moderation with the not-so-healthy items. When eating excess sugar, we also like to make sure that kids are taking care of their teeth properly with toothpaste, floss and some mouthwash. 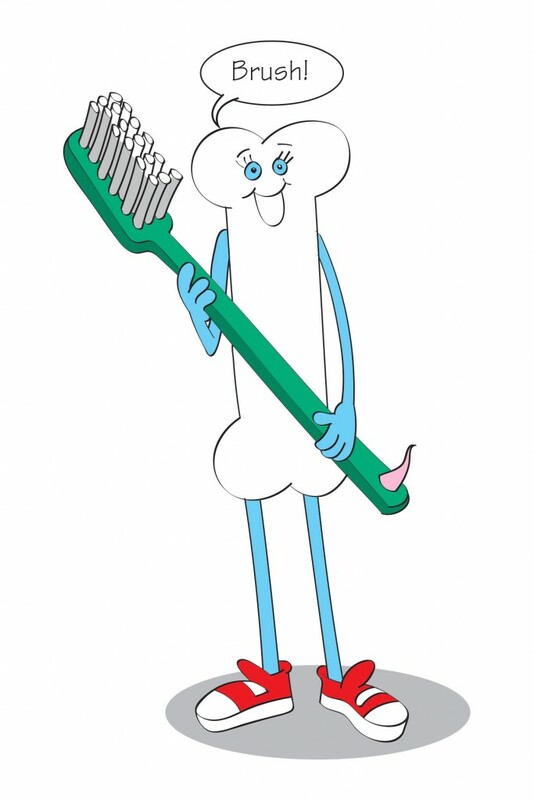 We have included some tooth brushing fun for kids with the following coloring and activity sheets. Make sure to get these worksheets and share with your kids so they remember to take care of their teeth this Halloween! We continue our series promoting healthy behaviors to be implemented and tracked for an entire month (and hopefully beyond). 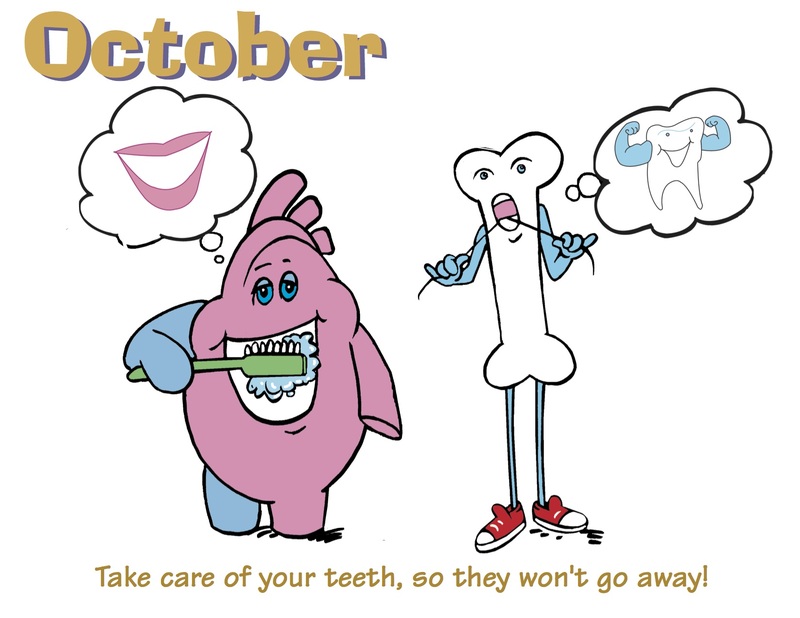 In October we are focusing on dental health and working to get kids to brush their teeth at least twice a day, and floss them often. In addition to stressing the importance of keeping teeth properly brushed and flossed, it’s also necessary to teach kids about calcium and why it is essential for them to include calcium in their daily foods in order to build strong bones and teeth. To help get kids to brush their teeth regularly, make sure to download and print your free October Behavior Tracking Sheet and use in your home or other setting to encourage and track behavior change. Here’s to eating calcium-rich foods and lots of teeth brushing! One thing kids are sure to learn at some point early on, is that life is not going to be fair. Tough situations will certainly arise and it is important to teach kids determination and how to persevere through difficult times. This will benefit them greatly throughout their lives. Calci M. Bone discovers a little lesson in fairness and also shows kids that a little heart, persistence, determination, and hard work will pay off in the end! To help teach kids determination, make sure and download the coloring and activity sheet for today.